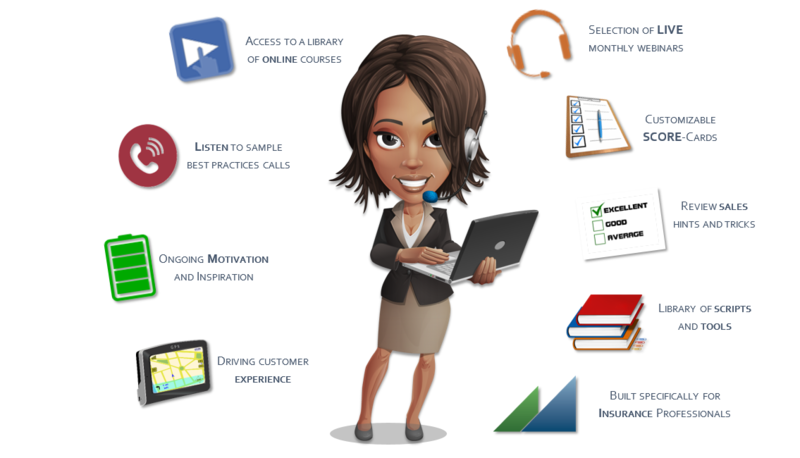 The tools you need to reach your full potential as an exceptional insurance professional! 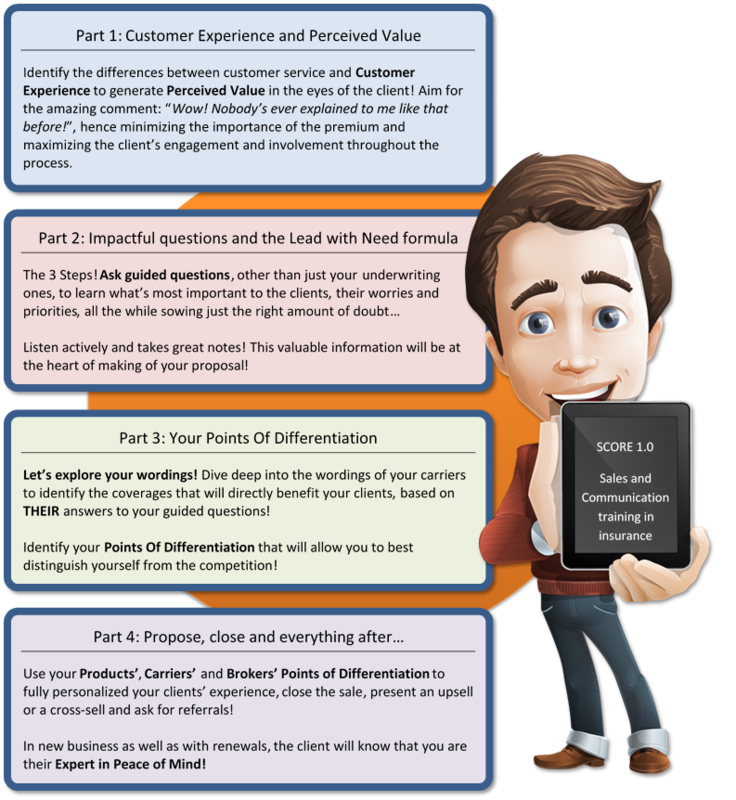 CREATING PERCEIVED VALUE IN INSURANCE. 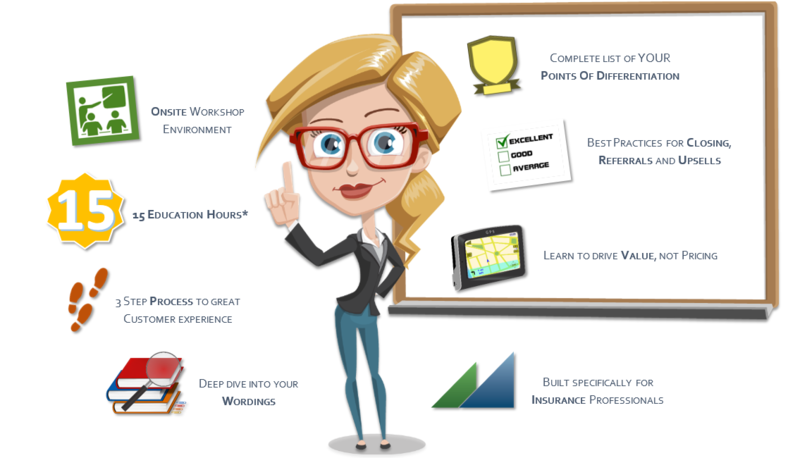 SCORE Sales and Communication 1.0 is a 15 Credits training program to help you reach your full potential as an exceptional insurance professional! Please contact Sean to get a quote that fits your needs! CONTINUED SUPPORT BRINGS CONTINUED SUCCESS. SCORE Call Training 2.0 is a brand-new way to offer continued support to your team members with ease! 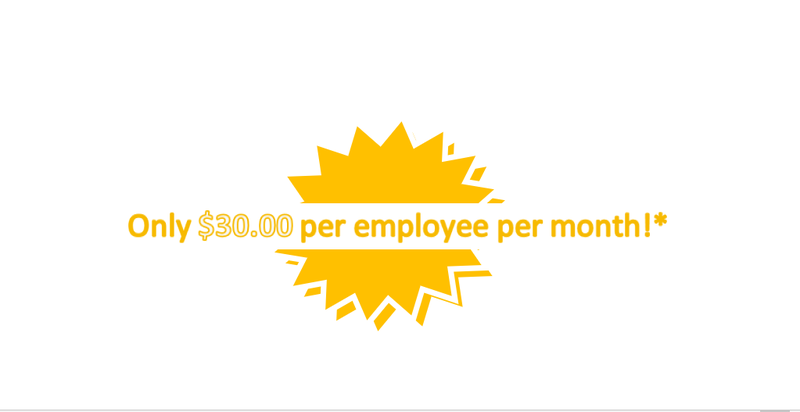 Here’s what you get every month! MANAGING PROGRESS FOR CONTINUED SUCCESS. 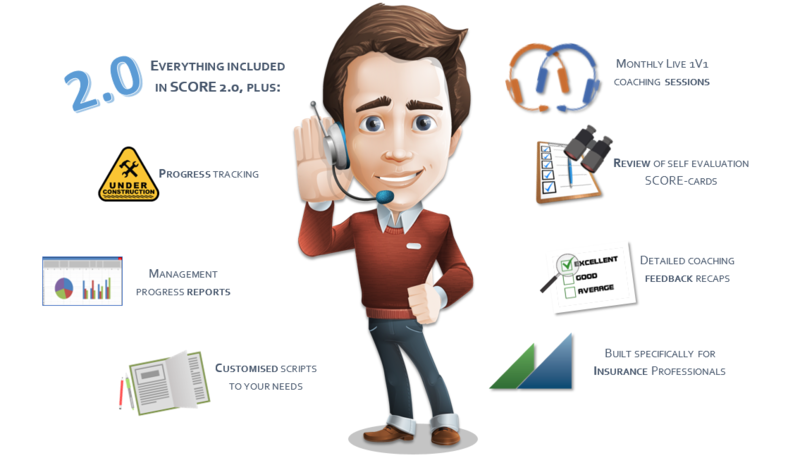 SCORE Call Coaching 3.0 is a complete sales and communication coaching solution!